Forget for a moment the overcrowded Barcelona or Rome. 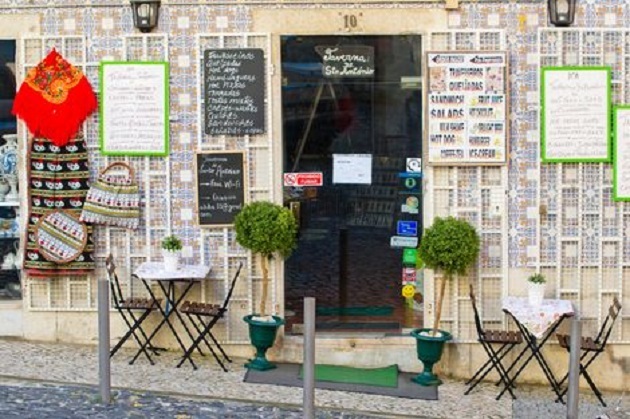 The smaller-scale Lisbon is the trip destination of the moment. Why? 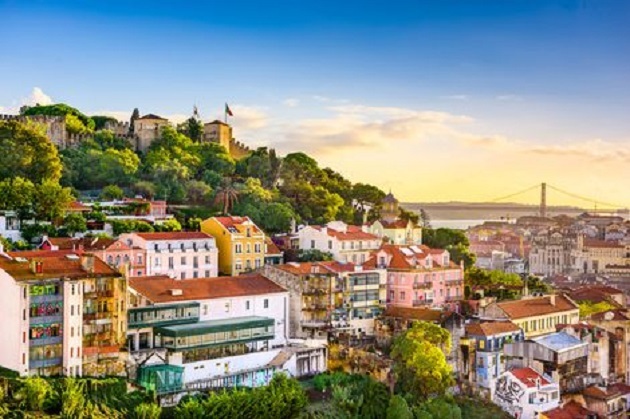 The Atlantic coastline and the Tagus River, hills and parks, UNESCO-worthy city faces, not to mention the Portuguese cuisine. All this in the light of the sun, even in winter, the city welcomes more cheerful. 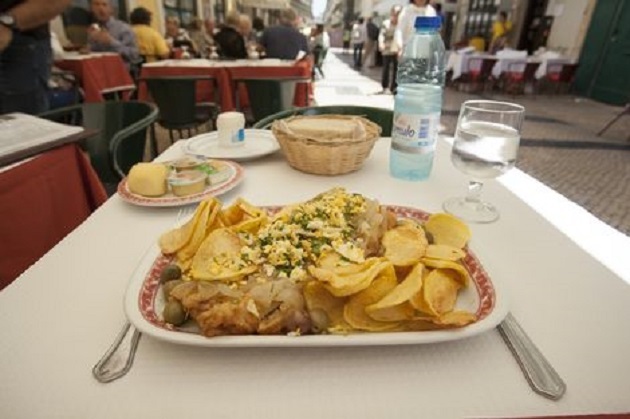 Bem-vindo a Lisboa: Welcome to Lisbon! 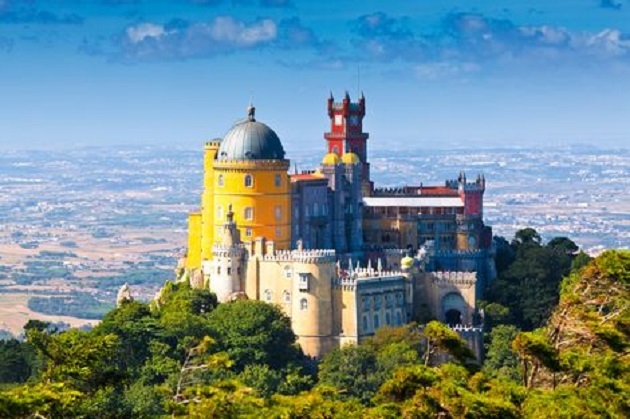 Lisbon is built on seven hills. 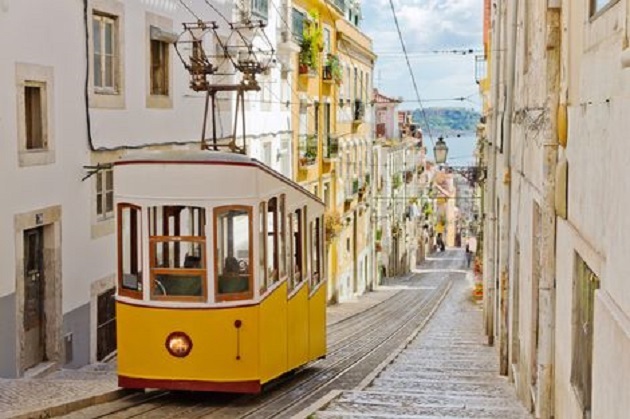 Although easily accessible thanks to a number of lifts and still officiating, old-fashioned trams, it is perhaps because of this that every neighborhood there seems to have its own character. 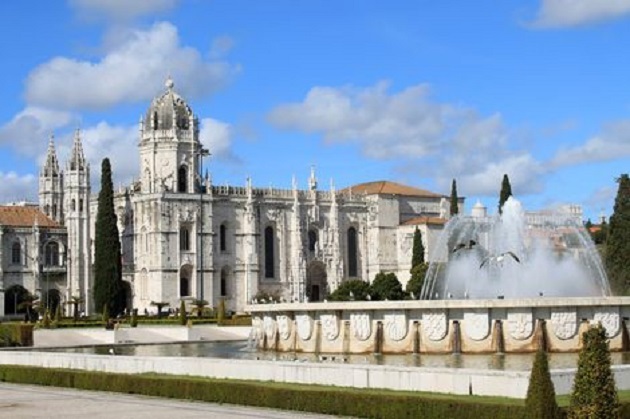 The historic area of Belém for example, is an attraction on itself. 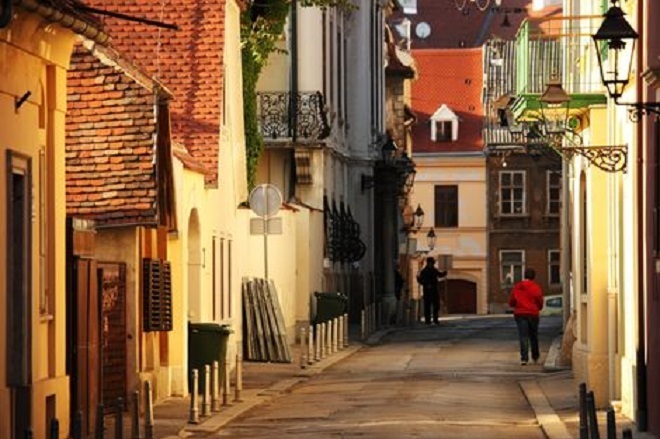 Zagreb makes for a wonderful city-break destination regardless of what time of the year it is you’re visiting. 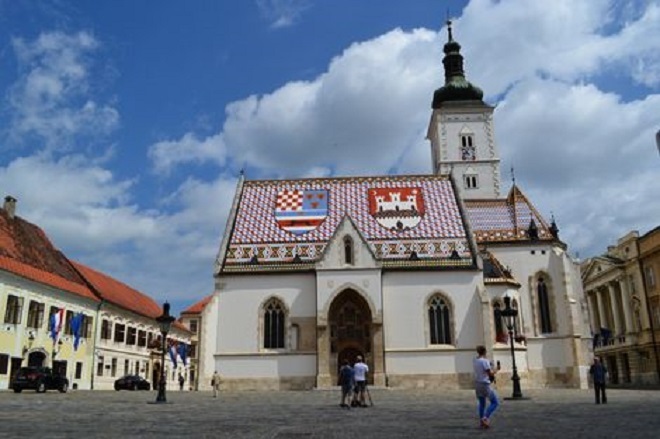 As Croatia’s capital, and with a thriving population of 800,000, there is always something to do, something to see, and enough people – some 700,000 people visit Zagreb each year – to ensure that the city is always accompanied by the bustling thrum of life in a historic yet modern city. 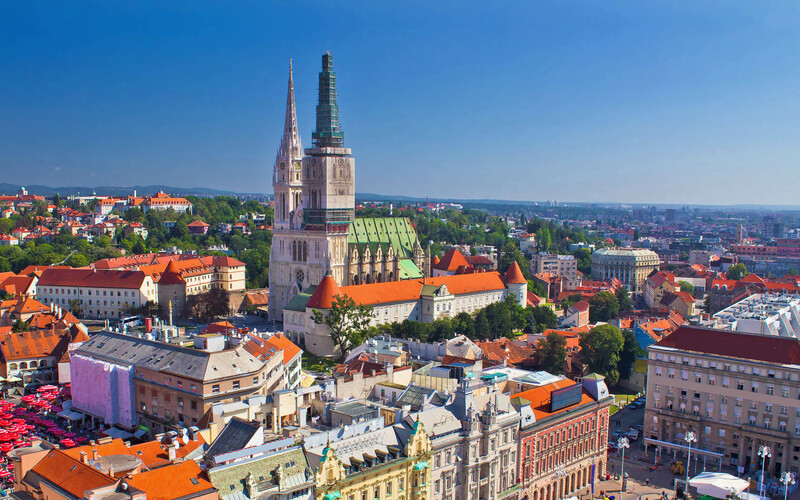 What makes Zagreb such an attractive destination is it doesn’t require vast amounts of cash to be enjoyed; unlike Paris, London, or other historic capital cities, the relatively young tourism life of Zagreb means that prices around the city are cheaper than elsewhere. As such, it’s a great destination for travelers who want to experience a great city without spending the earth. 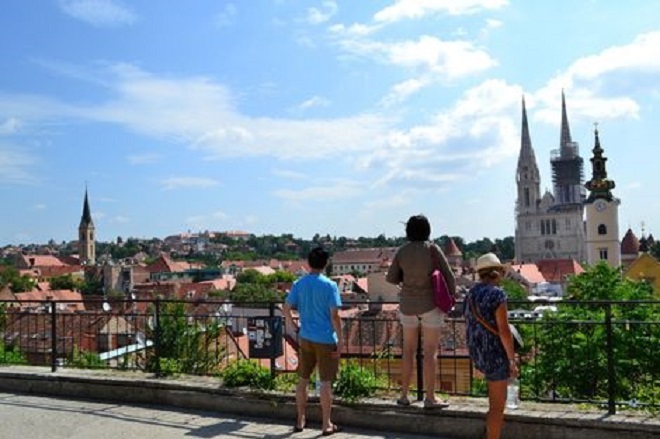 Here are some of our favorite things to do in Zagreb on a budget and advice on sticking with your financial capabilities. 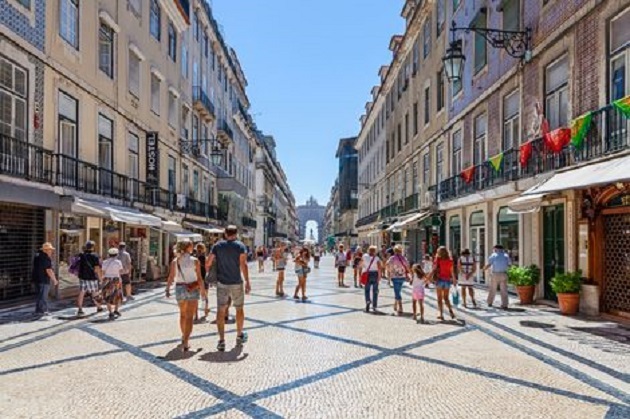 Every traveler has different methods of saving money on the road; some avoid expensive restaurants, some walk or bicycle around the city instead of using taxis, and some forgo the purchase of souvenirs so they can avoid at another glass of wine at the bar. Whatever you’re willing to give up is your decision. However, there are a number of steps you can take before you arrive to help keep costs down. Number one is to book your flights well in advance and, if possible, stay flexible as to when you fly; flights leaving early in the morning/late at night and during the week can be much cheaper than daytime flights on – or either side of – a weekend. Also ensure that you exchange your local currency into Croatian Kuna before you head to the airport as charges at the airport or from a bank in Croatia will be much more expensive than elsewhere. Finally, make sure you have sufficient travel insurance to protect you against unexpected injury or accident – if something goes wrong, you don’t want to be out of pocket, after all. Don’t worry if you’re not in Zagreb on a Wednesday, when admission to the Museum of Contemporary Art is free – when there is a charge it is only 30HRK for adults and 15HRK for concessions (that’s around $5/2.50). 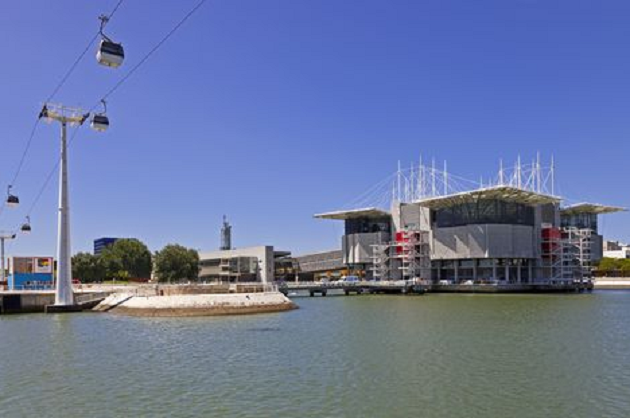 The largest contemporary art museum in Croatia, the museum’s life began in 1954 and today houses over 12,000 objects by world-renowned Croatian artists. The charge of 25HRK is a small price to pay for entry into one of Europe’s unique museums. Winner of the Kenneth Hudson Award for most innovative museum in Europe in 2011, the Museum of Broken Relationships is dedicated to chronicling various facets of one of the most traumatic experiences of modern life: the break-up. Take a stroll through this museum if either suffering from heart-ache or, if you’re loved up, to take a peek into other people’s misery. While the inclusion of shopping means that this activity isn’t completely free, you can still buy a gift and save money by doing your shopping at one of the flea markets that dot the city. 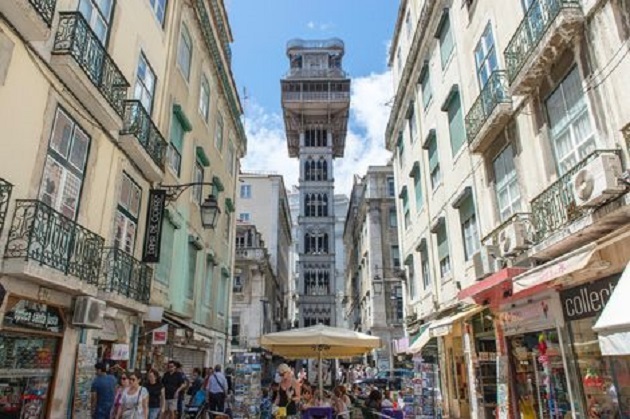 Head to Britanski trg on Saturday and Sunday mornings for a great atmosphere and enough cultural oddities to ensure you’ll never leave empty handed (but, crucially, with most of the money in your wallet intact!). Alternatively, head just outside the city center to Hrelic/Jakusevac for the biggest flea market in the city, where you can pick up just about anything you can think of. Zagreb is teeming with free cultural performances throughout the year. In the summer months you’ll find music concerts (in all genres), public dances, and, in Upper Town, acting troupes recounting the history of the city in full period costumes. The mountain of Medvednica lies just outside the city, and offers a great opportunity to get into Croatia’s natural beauty and hike. It’ll take between 1.5 and 2.5 hours, depending on speed, and can be quite strenuous, but it’s worth it for the unforgettable views it affords of the city. Make sure you take appropriate footwear and plenty of water with you, especially in the summer, and be prepared for whole excursion to take an entire afternoon of more.